Happy Friday people! How are you all doing? I hope that you have had a fab week. We have had glorious sun here in the UK but today its gone back to normal and is raining. But I got to do some gardening earlier in the week. If you follow me on Instagram you may have seen my herb garden, so glad that we have finally done that. 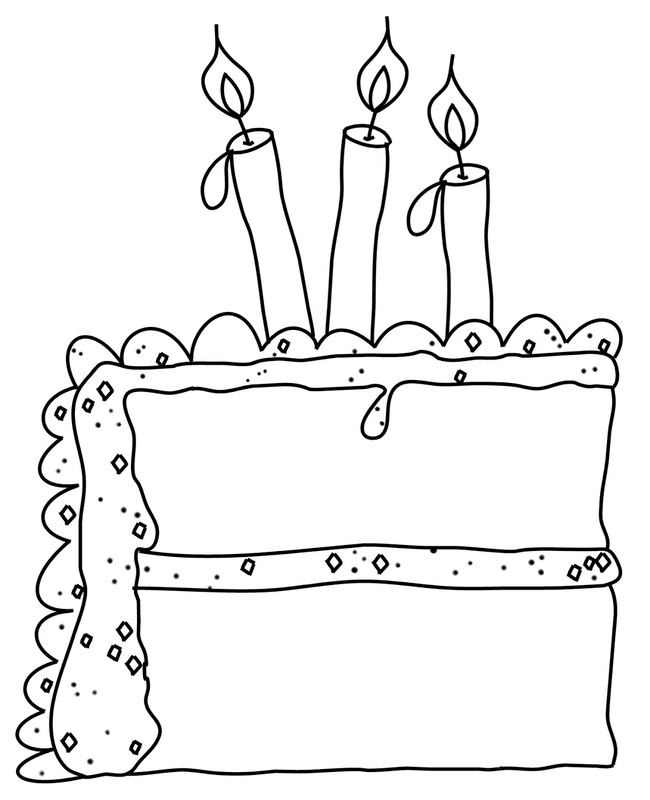 This week I have made a simple Birthday card with a bit of a twist. Can you see whats a bit different about this one. 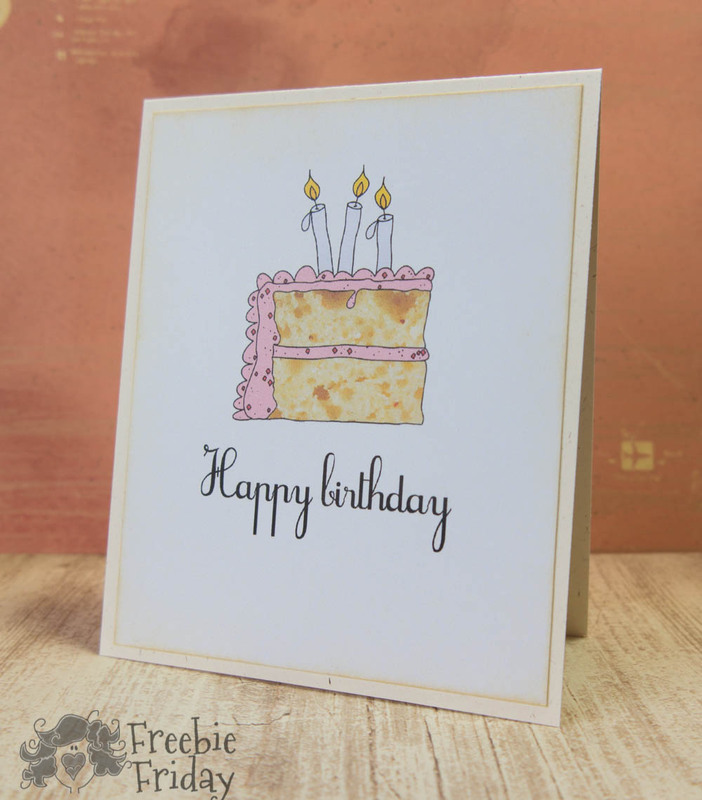 I found a close up image of a cake and used that to make the main cake part, that is one of the beautiful things about digital stamps they have not limits. I hope that you have a fab weekend! Hello Scribble darlings! How are you all on this glorious day from the UK? I have had a fab week, lots of things happening some I hope to be sharing with you guys. But! 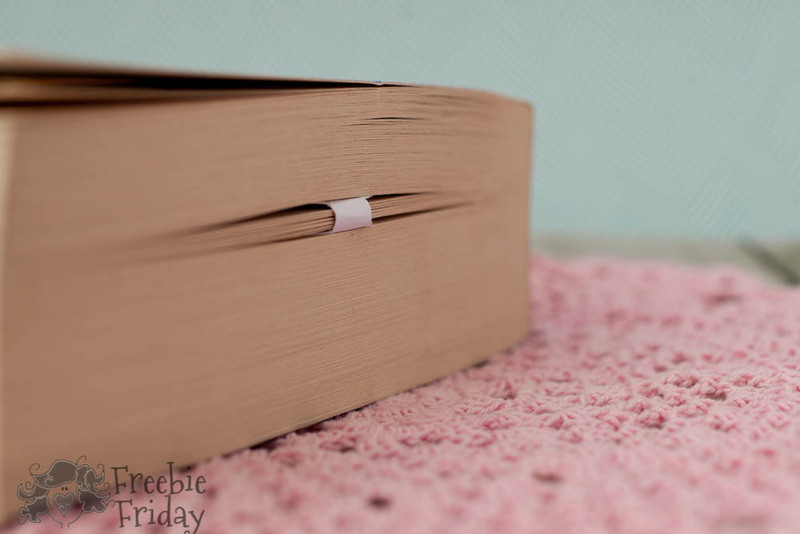 Its Friday which means one thing I have another Freebie to share with you this week. Here is the fab image. 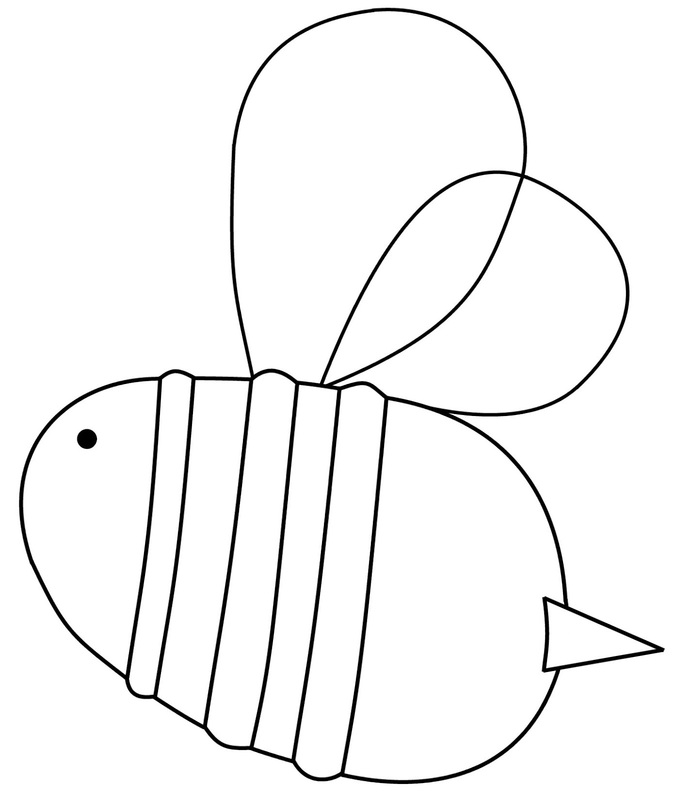 If you have ever been over to my blog you know that I love bees! 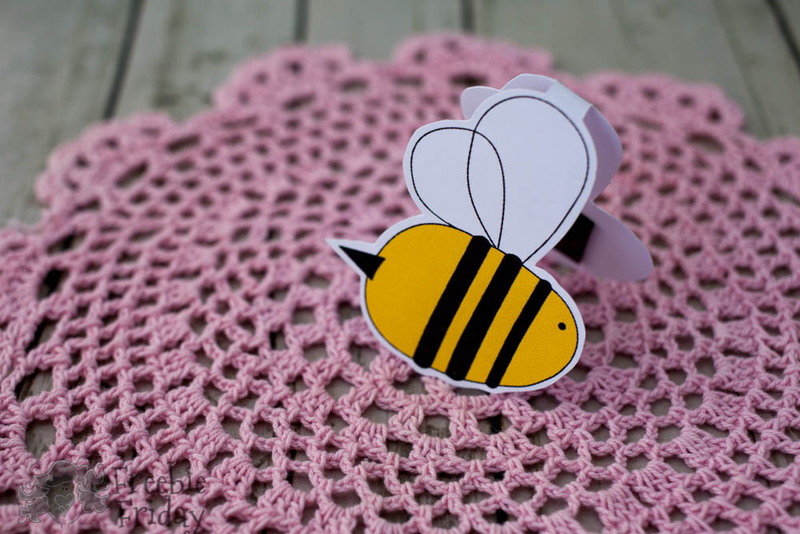 No really I could quite happily make bee cards until the cows come home! However I do not have a bee card to share with you today...I have somthing a bit different. So what do you think I have made for your delight today! I have made a bookmark! I love books and I hate having to look through to try and find out where you left off and don't get me started folding down the corners! I coloured this guy in on the PC and then duplicated him and then flipped him up so that there is a mirror image on the back. Finally I got a bit of sheet magnet cut a couple of bits off stuck them in side and viola! 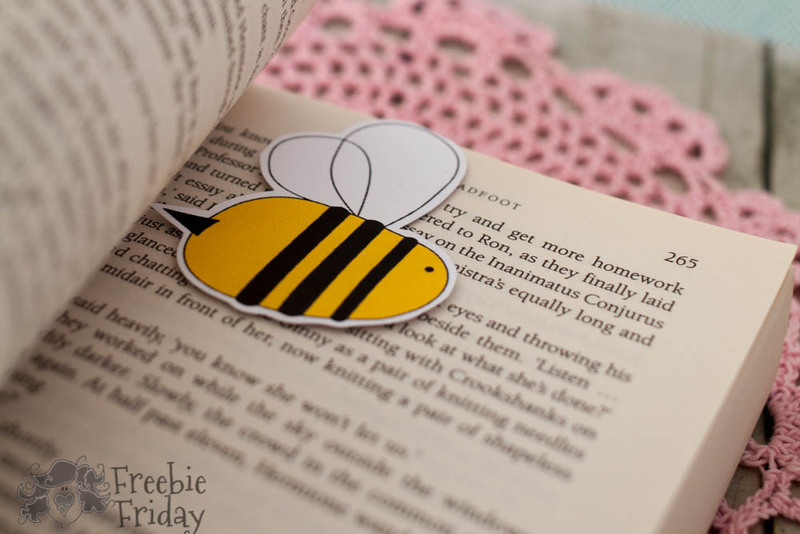 One magnetic bookmark and one happy book lover! Hey Scribblers! 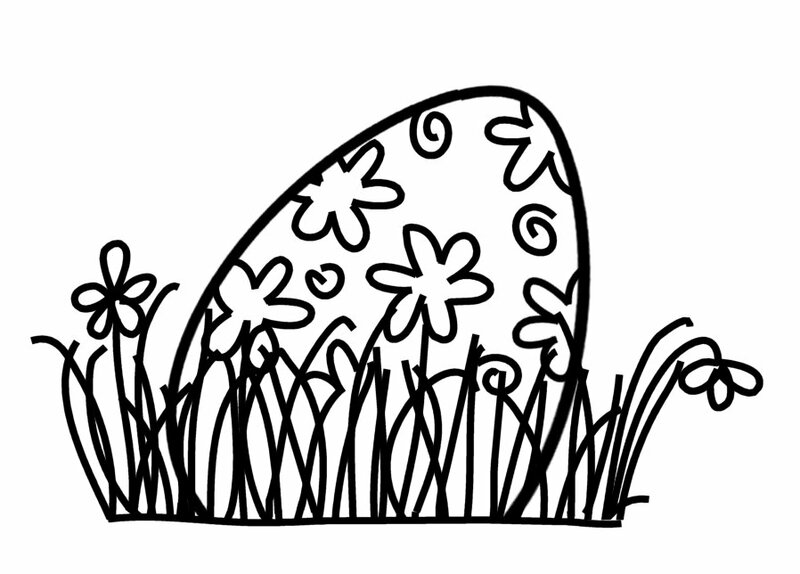 You know when you just need to colour in something... Well this weeks Freebie image may make you do just that! I'm sure that like me you have tons of pencils, pens and water colours and they all just need to be used all the time. Here's this weeks image....free for only a week! 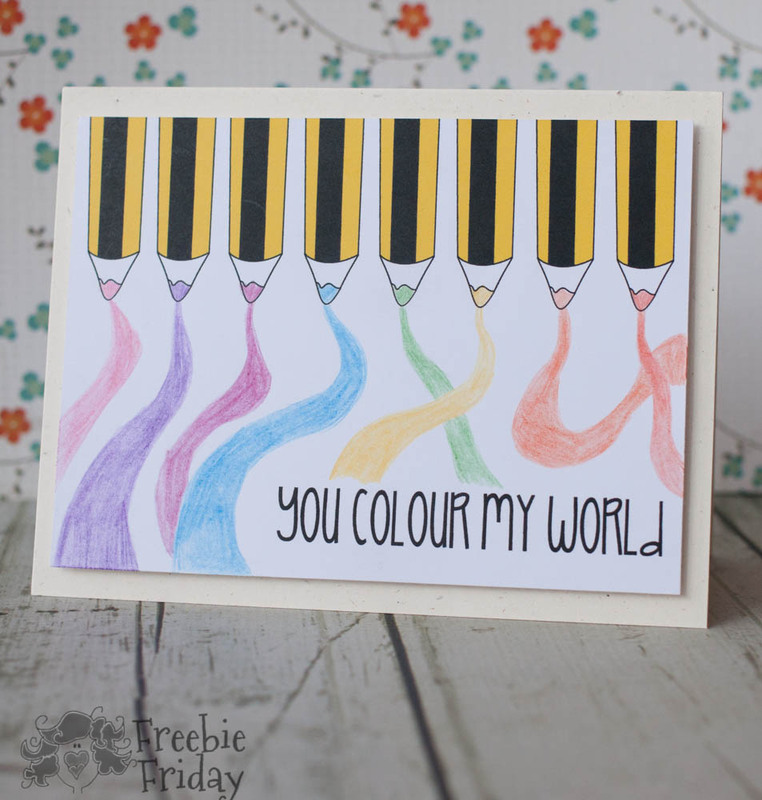 I love pencils, I love just printing off a load of images and just sitting and colouring in a load of images. Here is my card for this week. 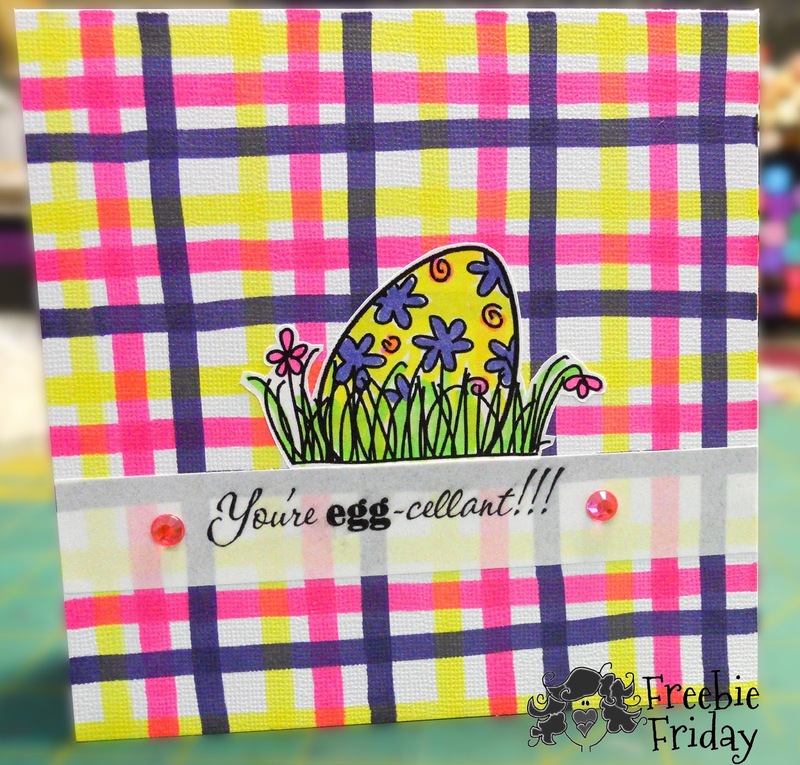 Freebie Friday: Egg & bonus sentiment!!! Another Happy Friday Scribblers!! We have a glorious sunny day here and its warm!!!!! I strayed a bit today an thought this was a fun card to celebrate any of those good eggs out there! 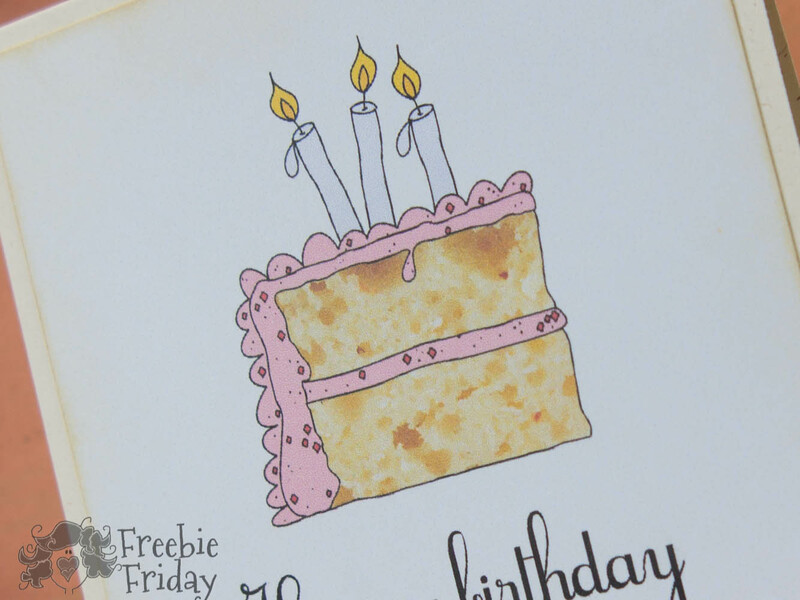 And this week there is a bonus sentiment to go with the Freebie Friday image... how cool is that? Used a simple method of a plaid pattern with my alcohol markers to create the background... isn't it fun? I understand Sam has some ideas coming for the upcoming Freebie Fridays... I hope you continue to join us for the fun! !